The holiday season is often thought of as a season where we receive presents. But it’s also a time of giving—and most especially, giving back to those in our community. Help us help others this holiday season! 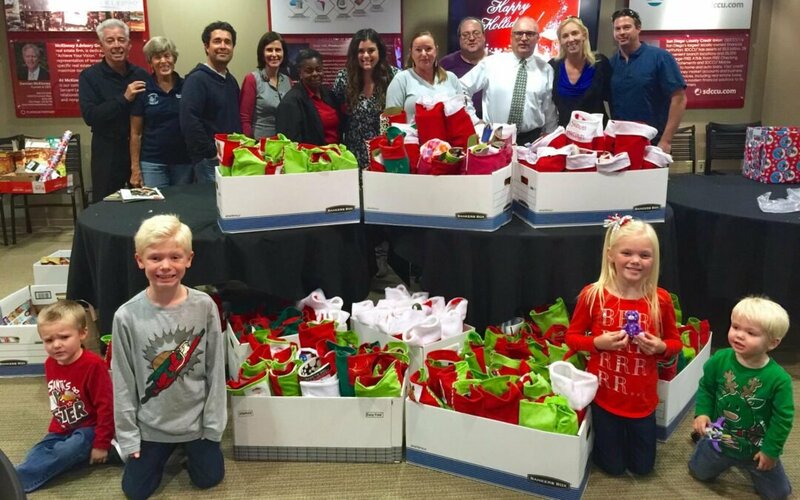 Each year, we participate in the annual Christmas Street Stockings event, and this year is no different. We’d love to have you join us. During this event, we put together stockings for the homeless that are filled with items that are useful and helpful to them. You can donate items at our office at 1620 Fifth Avenue, Suite 600, in San Diego, from now until Dec. 7. Every little bit you can share makes a big difference in the lives of the less fortunate during the holiday season! For more information about donating to the Christmas Street Stockings event, call (619) 234-6123.